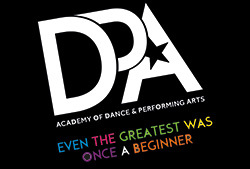 Joining DPA Academy of Dance & Performing Arts is a very simple process. We invite all new students to attend free trial lessons. 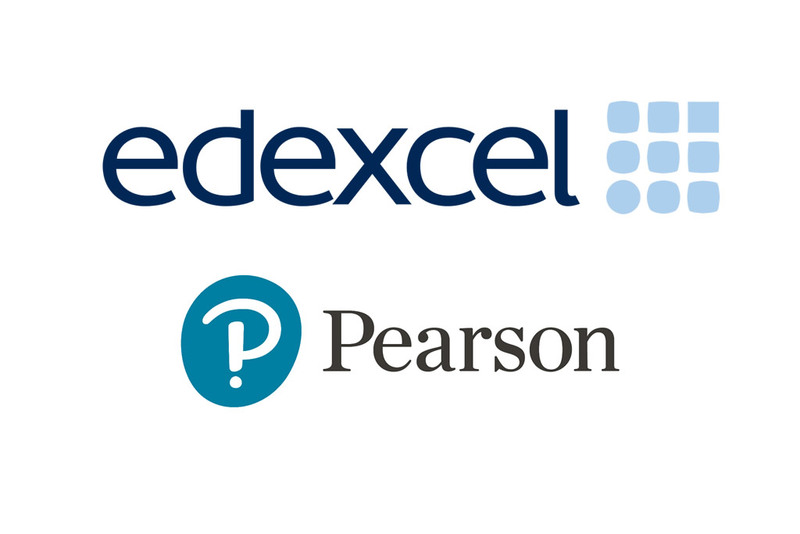 Please contact our office by phone or email and they can discuss what classes would be most suitable for you and your child. We will then be able to talk you through the process and send you all the details you need for your trial classes and registration. 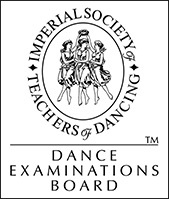 Alternatively you can download all of our registration forms here, or collect them from the studio. We want to make sure that joining DPA is as easy as possible and really can’t wait to meet you.